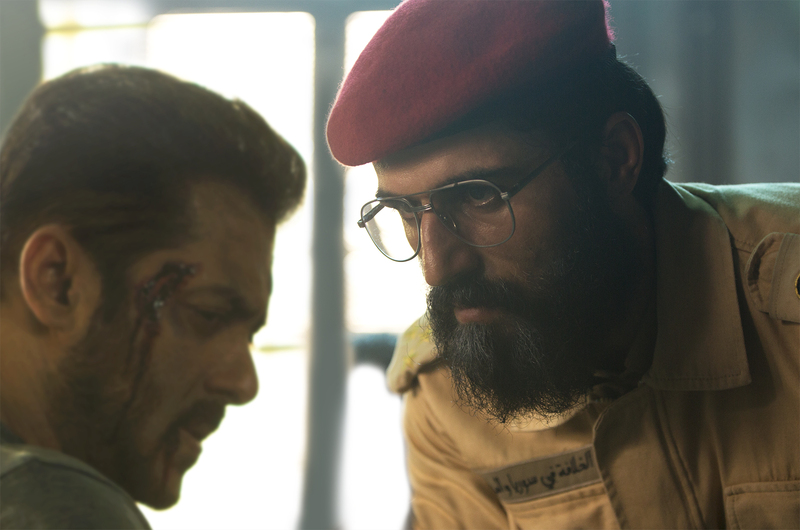 Salman Khan opens up on his dreaded nemesis in Tiger Zinda Hai, the fanatic Abu Usman, who he feels is his deadliest villain to date. The Tiger Zinda Hai trailer, with its record-breaking views, has caught the intrigued and excited audiences everywhere. In the trailer, Salman is focused on an impossible rescue mission that makes him take on a wanted, ferocious terrorist leader Abu Usman whose unwavering focus on destruction is chilling. Sajjad Delafrooz, the Iranian actor, plays the antagonist in the film and his stone-cold demeanor has a fan in none other than Salman Khan! Sajjad Delafrooz makes the villain realistic and therefore, a lot scarier. His performance in this mega action entertainer is one we have our eye on. Tiger Zinda Hai is set to release in cinemas on 22nd December 2017.